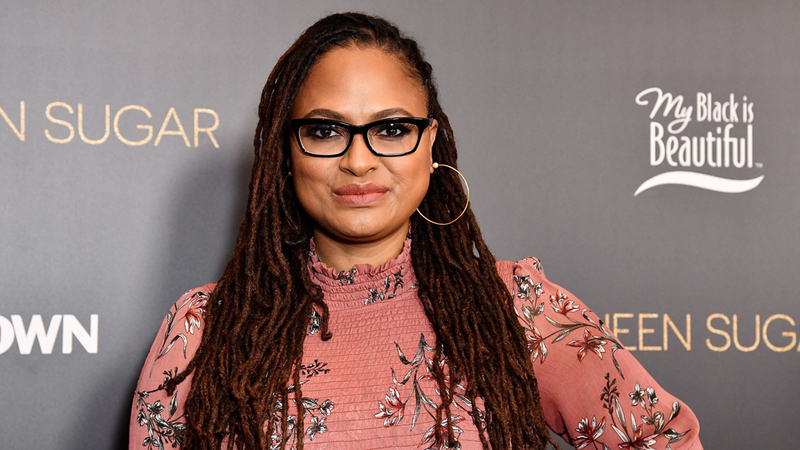 Looks like DC’s not done yet with their shared universe concept as its been revealed that “A Wrinkle in Time” director Ava DuVernay has been tapped to helm a New Gods movie. If the deal would be locked in, DuVernay would be the second woman to direct a DC movie adaptation after Patty Jenkins who had done Wonder Woman and the upcoming Wonder Woman 2 which recently confirmed casting of Kristen Wiig as the Cheetah, one of Diana’s long-time enemies. 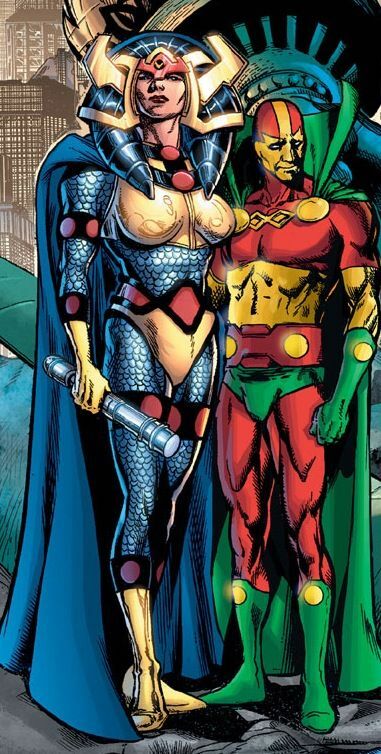 The Jack Kirby stable of characters have been a fixture of DC’s cosmic universe for quite some time now. 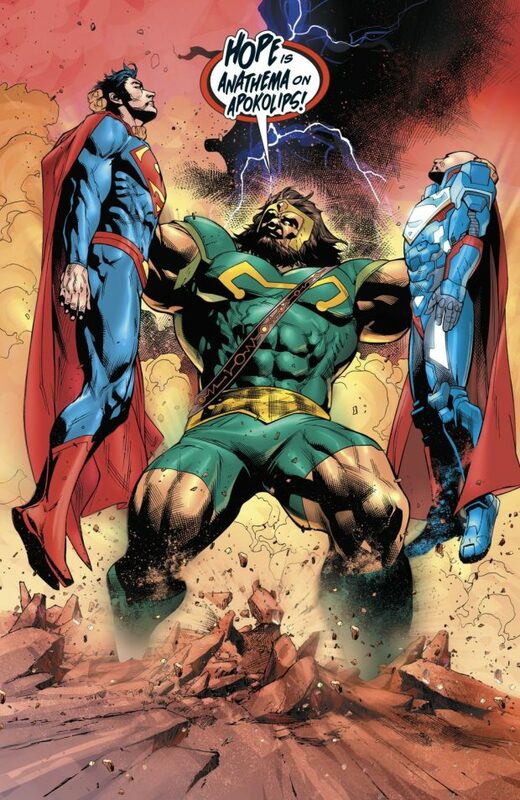 It’s also fitting that they did New Gods to build up on the lore of characters like Darkseid, who was mentioned as early as Batman v Superman: Dawn of Justice. 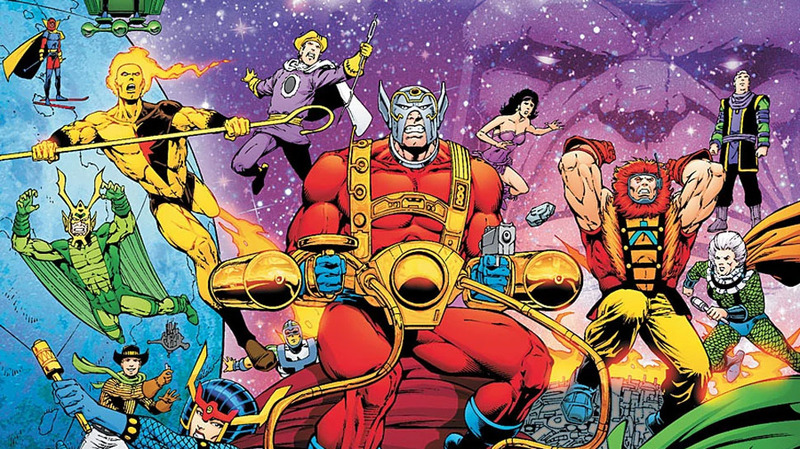 Steppenwolf, the villain from 2017’s Justice League movie is also a part of the New Gods. 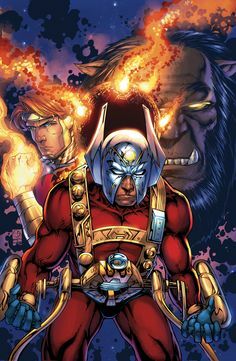 Then of course there’s also Darkseid and the dozen or so denizens of Apokolips including frequent Superman enemy, Kalibak.